"Lowriders de Fresno" to take the field this summer! As part of Minor League Baseball's "Copa de la Diversión" (Fun Cup! ), a new-for-2019 alter ego, the "Fresno Lowriders" (Lowriders de Fresno) has been unveiled by the Fresno Grizzlies as part of the nationwide MiLB promotion. Copa de la Diversión is MiLB's mission to authentically connect teams with their diverse communities, and embrace/celebrate culture that resonates with Latino fans nationwide. 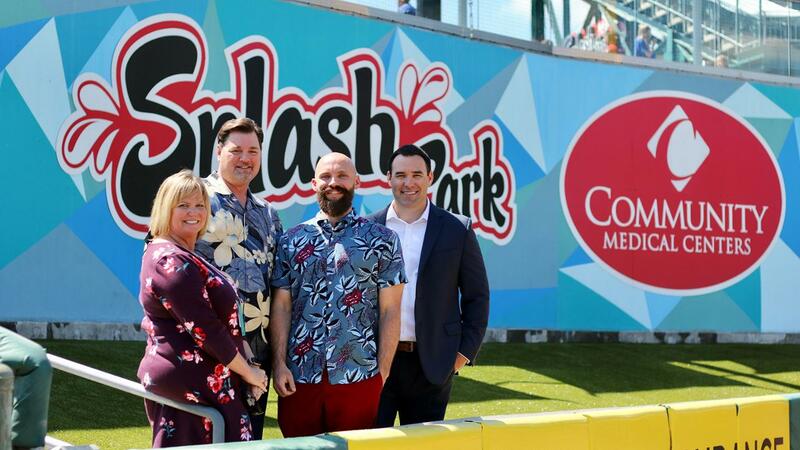 "Fresno Social," the "Splash Park presented by Community Medical Centers," "The Kodiak Club Presented by KY Farming" and re-vamped restrooms will revitalize the fan experience at Chukchansi Park in 2019 and beyond. Individual seating capacity in the stadium has been reduced from 12,500 to roughly 10,500; a necessary subtraction in order to make the overall ballpark experience markedly better for fans from end-to-end. With tickets still beginning as low as $10, the Grizzlies will offer a better experience without passing additional cost on to fans.